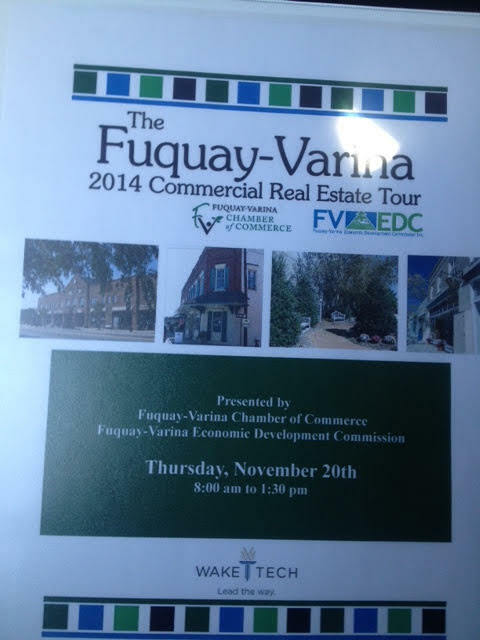 I had the privilege of hopping on the Fuquay Varina Chamber of Commerce’s 5th annual Commercial Bus Tour last week. 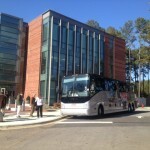 What a fantastic opportunity to ride along with investors and other brokers from Raleigh and other cities of NC. l was pleasantly surprised to see such great interest from so far away! 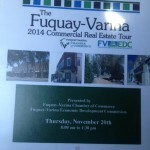 Fuquay is booming as we saw from our tour of vacant lots and office/retail space available all amid the construction of new buildings currently going up right before our eyes. 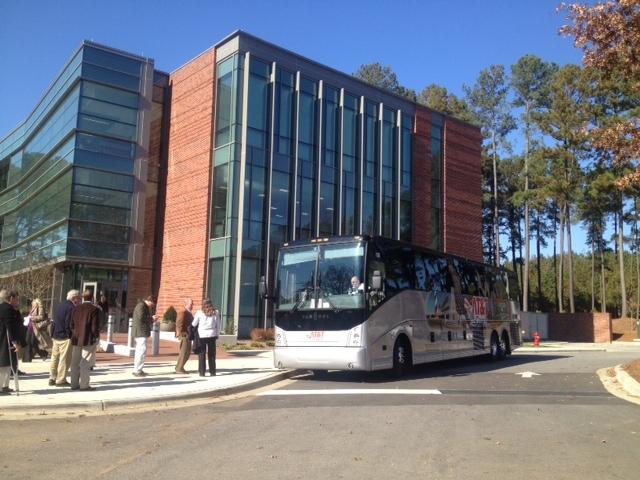 We concluded our tour at Wake Technical College’s culinary restaurant, what a treat! Contact Front Porch Realty today for your private tour of Fuquay Varina’s commercial real estate as well as any other real estate need!